-An examination of the "Resurrection Parables"
Very informative, gave me lots to think about. I appreciated that it was based in scripture and made references to it. This book was full of mistakes which made it difficult to read smoothly. Often, words - or even entire sentences - were repeated twice in a row. And words were mis-spelled a lot. 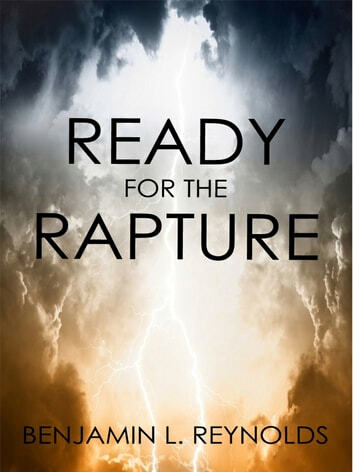 The ideas were good, but the mid-trib rapture is wrong... You are not ready if you feel it other than a pre-trib rapture. Read the Word again and get the facts right. 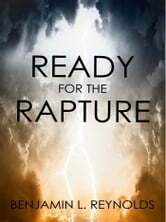 This book explaned the endtime in a very clesr and consice way how wonderful and true the word of God is, i thank you for this.